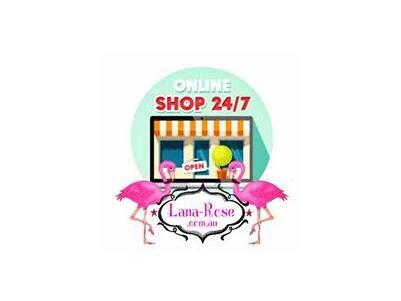 Lana-Rose Fashion is a friendly boutique fashion store in Ballarat offering a diverse range of styles and friendly service. You'll find something unique to suit your style at Lana-Rose. Visit the store at 14 Lydiard St North and stay up to date on their Facebook Page.